Award-winning musical comedian Kate Lucas is known for her razor sharp and deliciously dark songs. 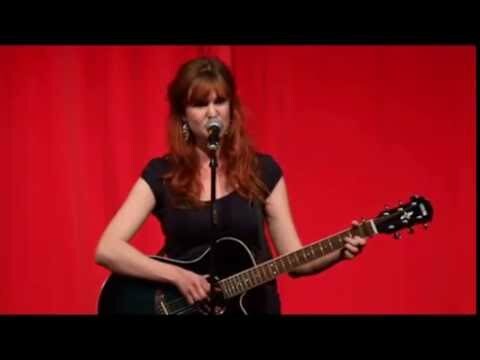 She combines catchy melodies with original lyrics to showcase her playfully bitter musings on life. In 2014, she took home the title for the prestigious Leicester Mercury New Comedian of the Year and her performances since have been met with huge critical acclaim.